Participants in this workshop will bring their own muse in the form of a photo, and sketch out each detail before putting the brush to the paper. Feel the energy of the watercolor run through your bones as you press the tip of water with swirls of color onto the sturdy canvas before you. 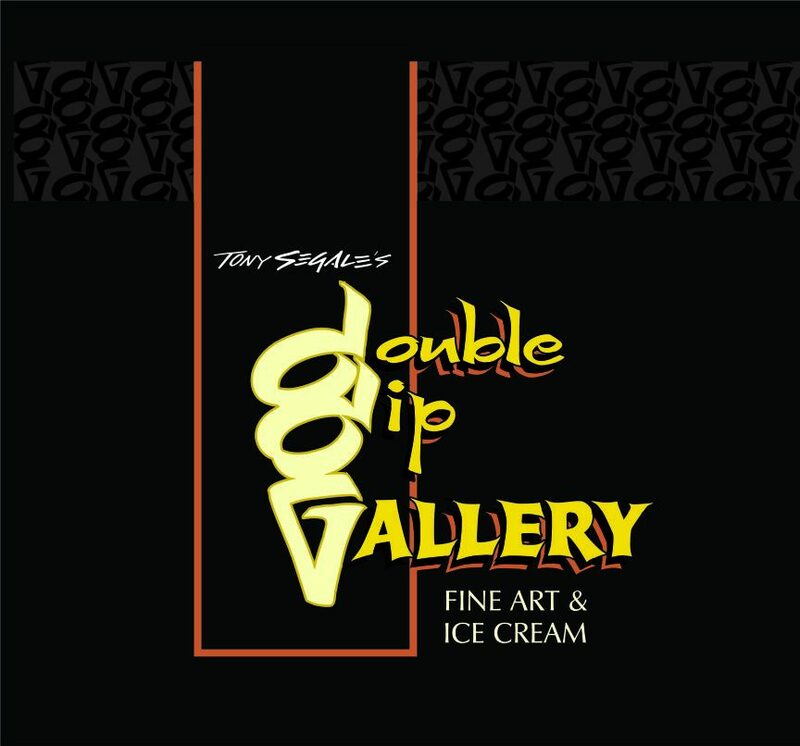 Tony has been a professional artist since 1983. His commercial work includes logo design, hand lettered signs, reverse glass gold leaf, pictorials and large murals. Tony began painting watercolors in 1998, creating color studies for commercial projects. Willing to sing his own song, his fine art designs express his own feeling of what he feels ought to be. Tony has been accepted into local, state and international exhibitions, earning several fine art awards. Considering himself a perpetual student of art, Tony envisions creating a world apart from photo realism into the realm of his imagination. He shares his skills and freedom with fellow students of the arts who participate in his workshops. $250 for a three day workshop. Bring a friend and you both receive a 10% registration discount. If you have any questions, email tony@tonysegale.com or call (209) 642-0009. Next How an Oops can turn into a HURRAY!